Bill Hader in New York Magazine - February 2013. 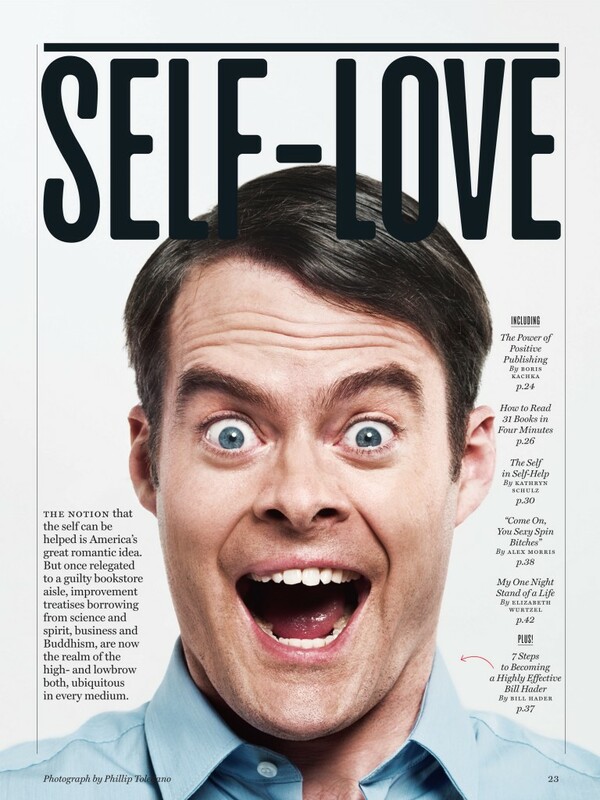 Photographed by Phillip Toledano for New York Magazine, February 2013.. HD Wallpaper and background images in the Bill Hader club tagged: bill hader photoshoot magazine new york 2013. This Bill Hader photo might contain newspaper, paper, magazine, tabloid, rag, portrait, headshot, closeup, anime, comic book, manga, and cartoon.